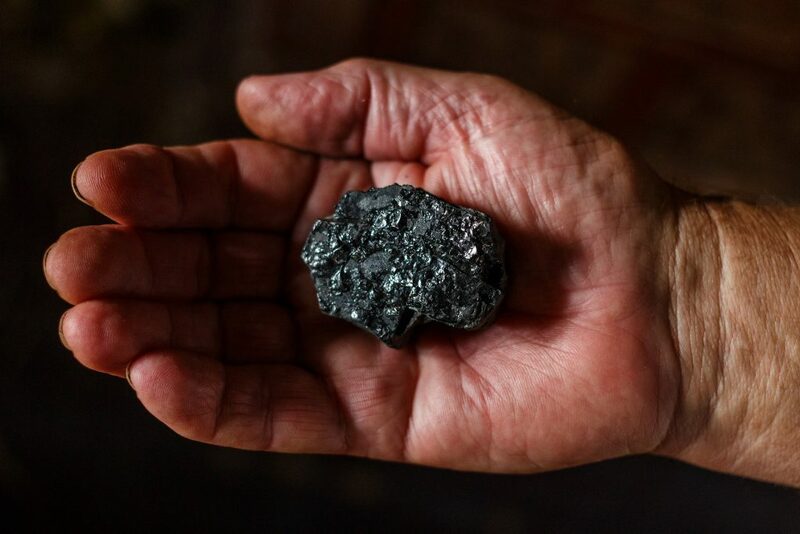 Did you know that Wyoming produces the largest volume of coal of any state in the U.S.? Probably. And you probably also know that coal mining is an industry well-known for injuries, deaths, and serious long-term illnesses among workers. In 2017, there were 15 coal-mining fatalities: five in Wyoming, eight in West Virginia, and two in Kentucky. In 2016, there were only eight. It’s interesting to note that although Wyoming is the largest coal-producing state by a wide margin, data indicate that its workers are less frequently killed on the job. Looking back approximately 100 years, there were more than 2,000 deaths a year, for quite a while. By 1966, fatalities were down to only 233. The number of employed miners in 2011 was 92,000, which declined to 52,000 in 2016. Fewer people does mean fewer accidents. Still, let’s not forget that coal mining is a dangerous job, and miners get hurt all the time. 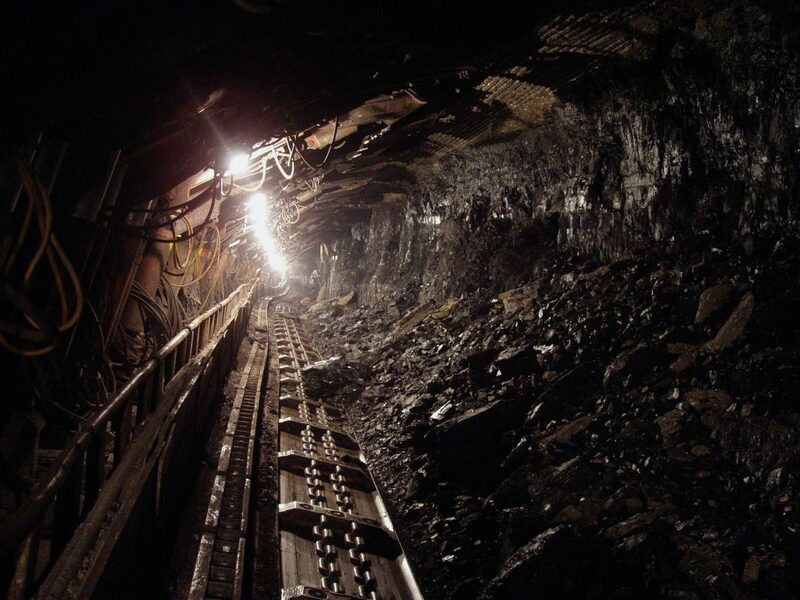 Just recently, a 38-year-old coal worker was killed at Devils Fork mine located in Raleigh County, West Virginia. Preliminary reports suggested that he was conducting some electrical work at the time on behalf of Bundy Auger Mining, but specific details have yet to be released. An investigation was initiated by the Office of Miners’ Health Safety and Training. West Virginia Governor Jim Justice and Senator Joe Manchin publically expressed condolences for the fallen miner. What is the federal government doing to make miners safer? And what about Wyoming? The Trump Administration appointed David Zatezalo to lead the federal Mine Safety and Health Administration (MSHA). Zatezalo, of Wheeling, West Virginia, retired after a career acting as an executive within the coal industry and as chairman of Rhino Resources. The U.S. Senate approved the appointment by a narrow margin, but Zatezalo encountered some opposition from the state’s senator, Joe Manchin, who was uncertain if Zatezalo “was suited” for the position. The Trump Administration has begun discussions about coal miner safety, including the respiratory problems and cancers that have traditionally plagued workers in the mining industry. After his appointment, the new MHSA leader expressed a strong commitment to worker safety. It remains to be seen how he’ll handle the job. MSHA is overseen by the U.S. Department of Labor and is tasked with developing solutions to reduce the number of injuries, fatalities, and medical conditions that adversely impact mine workers. MSHA creates and enforces responsibilities for mines across the country, and also offers educational and procedural assistance to the industry through a network of field offices across the U.S. The laws are enforced according to the Federal Mine Safety and Health Act of 1977, as well as the Mine Improvement and New Emergency Response (MINER) Act of 2006. MHSA has responsibility for the welfare and well-being of miners regardless of the size of the company they work for, what they mine, and how they extract the substance. The Wyoming Department of Workforce Services has a Mine Inspections & Safety Office. The organization visits, inspects, and evaluates mining activity throughout the state, which applies to operators, developers, and those involved with construction. They work independently and in support of MHSA to promote overall occupational wellness. They publish the Mines Annual Report and work with a state mining council, which is largely involved with handling examinations and certifications. The council is composed of 10 individuals who are selected by the Governor for terms of four years. The State Inspector of Mines is always a member. Coal workers are entitled to benefits through the Wyoming Miner’s Hospital Board Account, a supplemental program that aids injured workers. Since the adoption of the Affordable Care Act, however, the pool of available funds has significantly shrunk. Mary Young, the director of Wyoming Miner’s Hospital Board, explained that funds within the 2017-2018 budgets will be gone soon. Currently, miners who are employed for a period of 12 months are eligible for the program, but Young said that they are going to be unable to maintain this benefit. Also, legislation in the form of Senate File 82 is seeking tighter requirements for eligibility, meaning fewer miners would qualify for this help. Despite federal laws designed to prevent coal mine accidents, many continue to occur. Some are caused by mine owners and operators who allow dangerous conditions to persist. Others are caused by tools or equipment failure, or by negligent actions of other workers. In cases of wrongful death, the surviving family may also be entitled to funeral and burial expenses and losses of future support, medical or retirement benefits, and consortium. In rare instances where the accident was proven to be malicious or intentional, the worker may be eligible for punitive damages that punish the defendant, giving more funds to the victim. If you have a family member who was injured while coal mining, we want to help. At Steven Titus & Associates, P.C., we’re proud to be from such a tough state. But even tough men need help after a life-changing injury, and as Wyoming coal mining accident lawyers, we know how to do that. For a free case strategy session, give us a call at (307) 257-7800.